Husband-and-wife team Steve Aaronson and Rosalie Viscomi alternate weekly with Jim Wardrop to bring you music from the big band era. 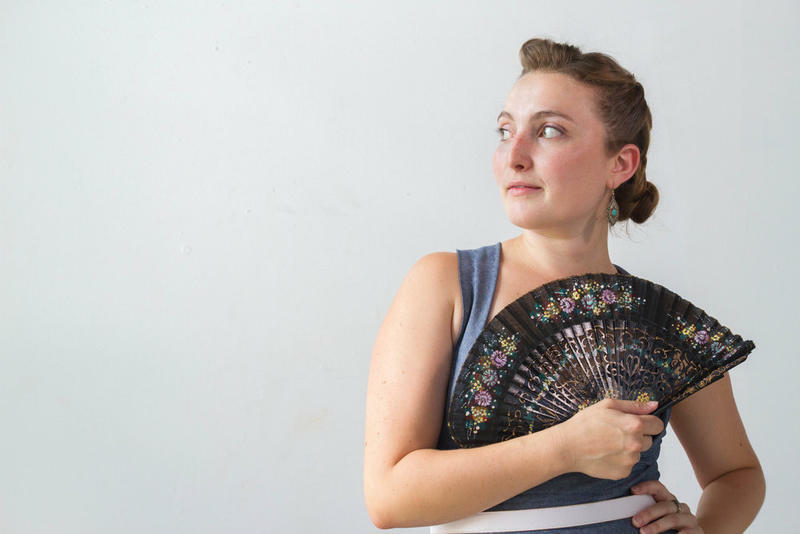 Host Jim Wardrop talks with Chelsea Reed, vocalist and founder of Philadelphia-based swing/jazz band Chelsea Reed and the Fair Weather Five. The band is performing at this year's Musikfest on opening night, Friday, August 4th at the PNC Series at the Musikfest Café at 8:00 PM. 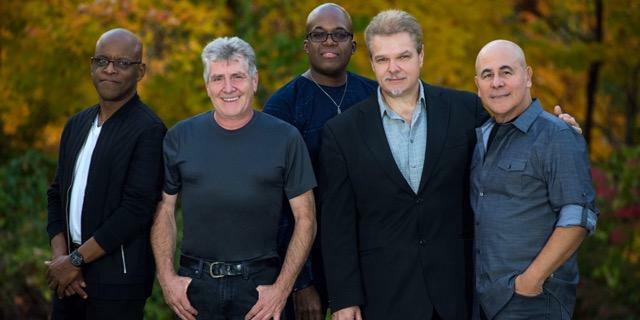 Host Jim Wardrop speaks with Tom Schuman of Spyro Gyra about his special performance at this year’s Christmas City Summer Jazz Festival on Saturday, July 22nd. 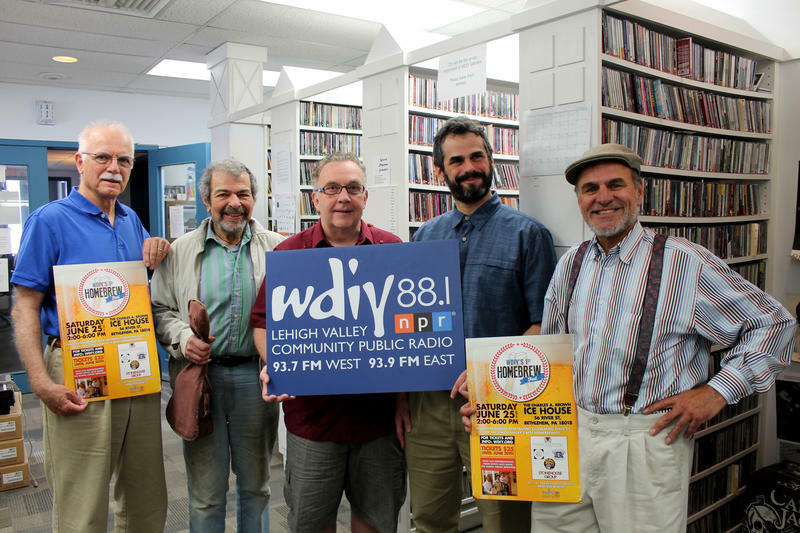 Swing Sunday host, Jim Wadrop, welcomes the members of the Lehigh Valley Gypsy jazz band, The Barrel House Brothers, to the studio. Gary Lader (piano, accordion); Robert Peruzzi (trombone); and Marvin Falcon (guitar, banjo, ukelele) discuss their upcoming performance at WDIY's 1st Homebrew Fest on Saturday, June 25, 2016 at the Ice House in Bethlehem. 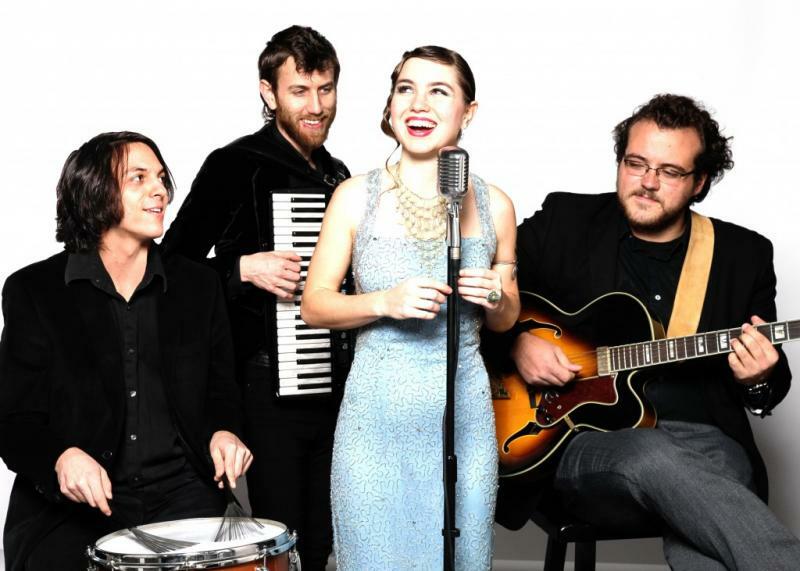 Host Jim Wardrop welcomes Hot Bijouxx to the studio for a live performance as part of our Public Radio Music Month celebration.